It’s not until you go gluten free that you realize how sneaky gluten can be. It’s common for supplements and other over-the-counter medications to contain fillers, and while some companies do use low-allergenic fillers like rice, others rely on soy and wheat as their main filler. High-allergenic fillers are one of the main reasons I’ve chosen to list the additional ingredients for every supplement review on the site. This is especially common, at least in my experience, in melatonin supplements. Gluten in your Melatonin supplement? Melatonin is one of the most recommended supplements for those with sleep issues, and many of the melatonin, or melatonin-containing supplements I’ve come across, contain gluten. Gluten is a protein found in wheat, barley, rye, and other grains; in some people, it can cause an inflammatory reaction—which can include severe gastrointestinal symptoms. This includes people diagnosed with Celiac Disease, a gluten intolerance. Not everyone is gluten intolerant, obviously, but I have several friends who need to be careful about avoiding it in their diet due to doctor recommendations. 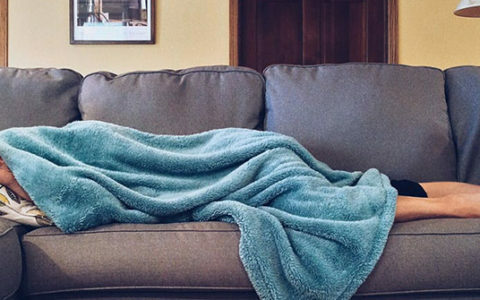 There have been some studies linking sleep disturbances to inflammatory autoimmune diseases, and a study by Psychology Today identified a direct relationship between gluten intolerance and sleep disturbances leading to anxiety, depression, and fatigue. 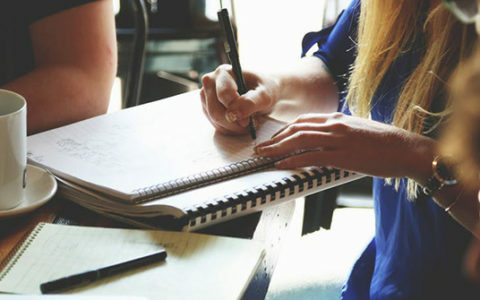 The study also noted that while those with Celiac were more likely to suffer from sleep disorders, anxiety, and depression. In short, if you have gone gluten free, for health reasons or because you have been diagnosed with a sensitivity, make sure you take a close look at the labels on your sleep supplements. 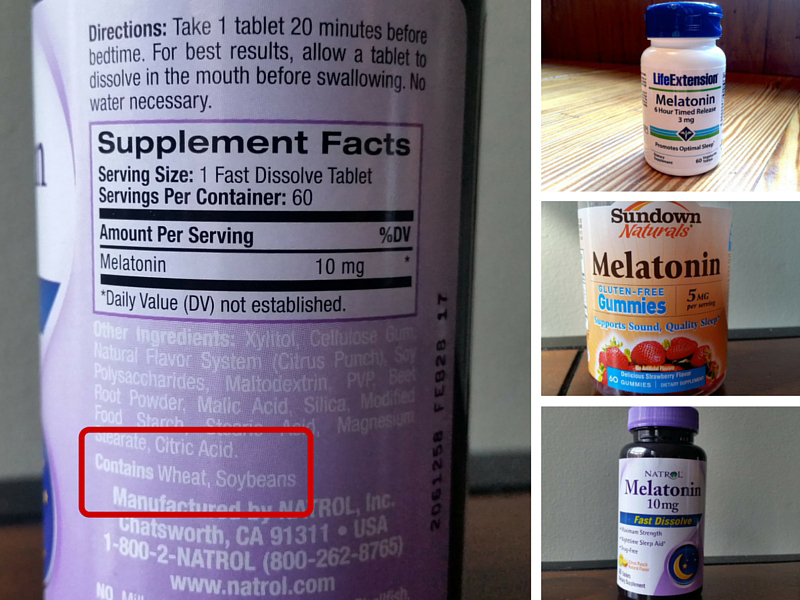 For example, Natrol’s Fast Dissolve Melatonin contains gluten and lists it on the label; read my full review and see for yourself here. Unless the label explicitly declares the product to be certified gluten free, there is a chance you could be unknowingly ingesting gluten. 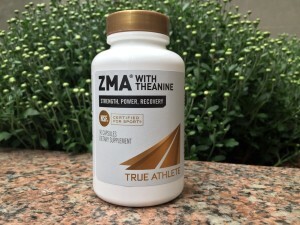 For my friends with gluten sensitivity, I generally suggest sticking to something like ZMA, where I haven’t heard of an issue with gluten exposure for people with a sensitivity — but even then, make sure to check the label before buying.